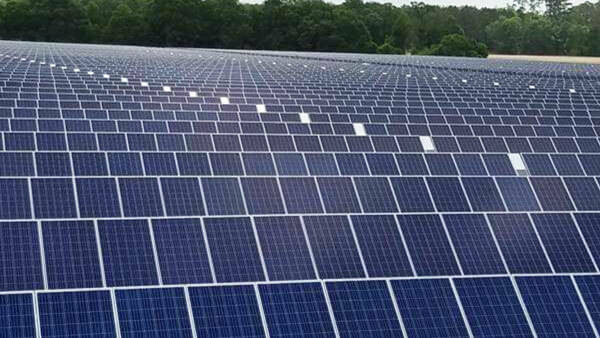 NEW YORK, NEW YORK – January 17, 2018 - GameChange Solar today announced that 250 MW of Genius Tracker™ single axis solar trackers systems will begin shipment in the first quarter of 2018. Sales of trackers for the full year 2018 for GameChange are expected to surpass 1GW. Genius Tracker™ has become the leading choice for IPPs and project investors concerned with higher power production and superior LCOE and IRR. Because of the greater panel density inherent to the design, the Genius Tracker™ typically has wider row spacing than leading competitors. This means more hours are spent facing the sun and less hours are spent running from the shade. This gives a meaningful energy gain which substantially impacts return on investment.